A travel-show similar to the Ukrainian television travel series "Oryol i Reshka" is being prepared for releasation. 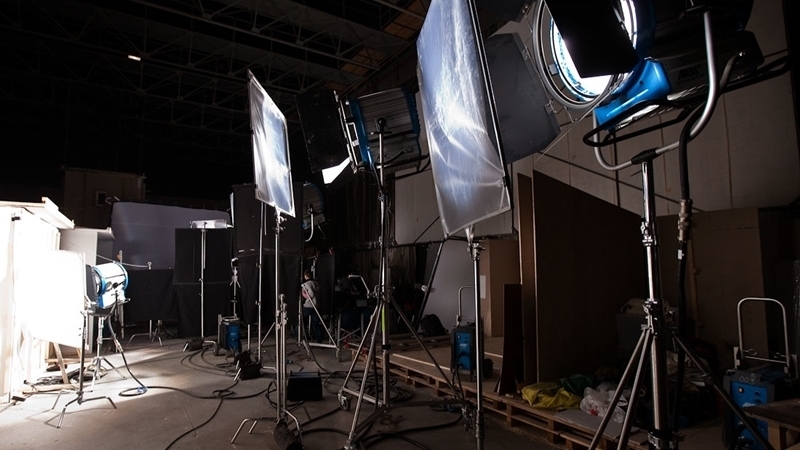 Odesa has become a film set for a production team from Turkey on July 7. A Turkish entertaining travel-show similar to “Oryol I Reshka” (“Tails and Heads, the show where two hosts visit another location in the world for week-end one with unlimited credit and and the other with 100 dollars) is shot in the streets of the city, the Director of the Culture and Tourism Department of the Odesa City Council Tatyana Markova informed. The hosts of the project have to spend several days in Odesa with a maximum and minimum budget. “This show will demonstrate Odesa as tourist city for the Turkish tourism market”, Markova noted. Several promotion tours for tour operators from the Baltic countries will be also conducted to advertise Odesa as a resort for Europeans. Earlier, Turkish military-historical orchestra "Uludag Mehter" from Bursa took part in the XVI International Festival of Brass Music "Surmy of Ukraine", which was held in Sumy on June 27-28.